South Africa’s finance minister is traveling to Indonesia for an International Monetary Fund (IMF) meeting, the Treasury said on Tuesday, a statement that may soothe markets a day after a media report that he had asked the president to sack him. visited the Gupta family, friends of former leader Jacob Zuma accused of unfairly winning state contracts. Nene, who publicly apologised for not previously reporting the visits to the Gupta brothers, has not made any statements confirming or denying the Business Day report. 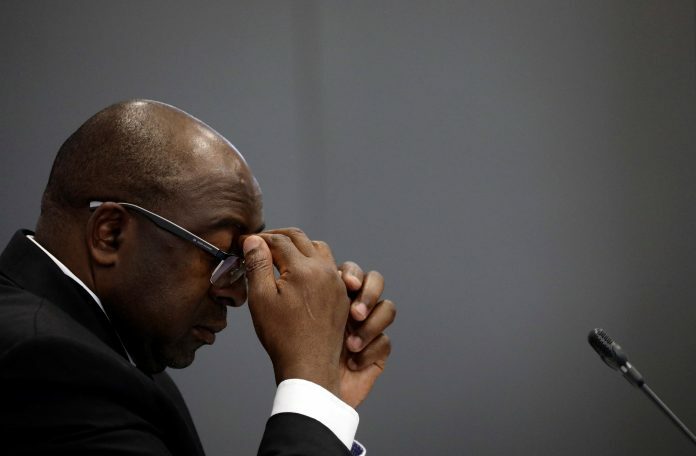 The president’s spokeswoman told Reuters his office was not aware of any such request from Nene. Treasury spokesman Jabulani Sikhakhane said the finance minister was expected to arrive in Indonesia on Wednesday. Nene is due to read the mid-term budget later this month.